If you want to be the bearer of the most brilliant gift at the next baby shower you attend, give the gift of memories. And super stylish memories at that. 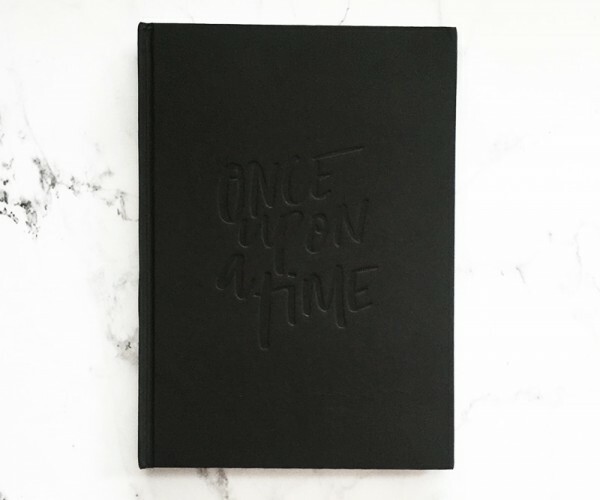 My Little Baby Book is a luxurious, black linen covered hard cover journal for parents to jot down all of their little one’s details from pregnancy highlights through to their fifth birthday. Perfectly fitting for parents with contemporary taste, there’s no fluffy duck, balloon or elephant to be seen in this monochrome baby book. 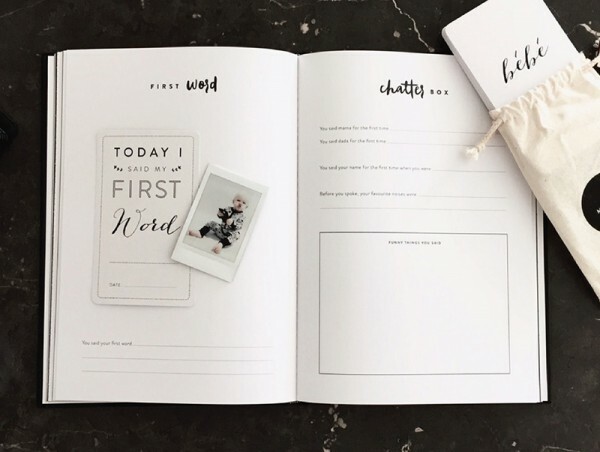 Sneak a few moments of quiet baby nap time to enjoy 88 beautifully thick pages of prompts and free space for pictures and journaling. Order your My Little Baby Book now for a November delivery, at My Little Milestones, for $59.95.